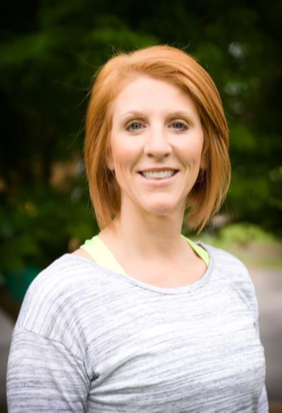 Kerri Dodson is a Certified Master Health, Wellness and Nutrition Coach whose focus is helping those in their “prime” who are dealing with age related weight gain, high cholesterol, fatigue, high A1C or who are just looking for better overall health. Kerri also specializes in reversing autoimmunity with whole food nutrition. As a Master Health and Wellness Coach, Kerri Dodson also provides customizable workshops for small groups, wellness luncheons, community groups, home schools, on-line educational programs and corporate wellness. Individual nutrition coaching is also provided and encouraged to jump start the journey to wellness. Workshops, on-line programs and individual coaching take a holistic, whole food approach to fighting disease and overall wellness. Kerri has provided workshops ranging from sugar in the standard American diet and its elimination the importance of Magnesium, age related diseases and their reversal, the practicality of food and spiritual guidance to overcome emotional eating just to name a few.